Undoubtedly the biggest event of every year for Valve’s Counter-Strike: Global Offensive, Majors are being awaited by many fans. This will be definitely interesting for the betting fans, bet online esport with paypal only. 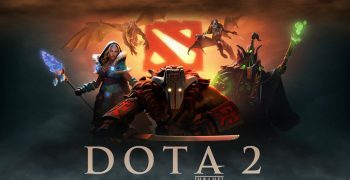 The tournaments are usually run by a third-party organizer and once they begin, it marks the start of an adrenaline-filled period carried through each of the three stages of the tournaments. The tournaments kick-off with 16 teams all fighting for their slot in the New Legends Stage. This initial competitive stage is known as the New Challengers stage. Its 8 teams join on the New Legends Stage who had qualified automatically to that stage as the top 8 teams from the previous major. It will take not only skill but also the precision of tactics to get to the New Champions Stage. The competitiveness of this tournament and the unpredictability of each tournament has gained the Majors quite a fan base with loyal viewers following every step from the first second till the moment the victors chant their victory anthem. However, the viewership increases as the competition progresses due to the stakes poised with each advanced stage. 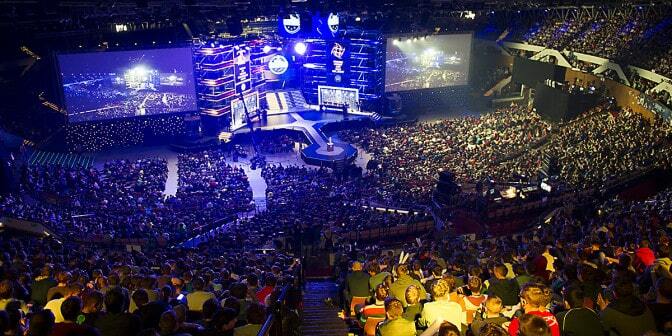 The tournament maximizes its viewership when the major champion is crowned. 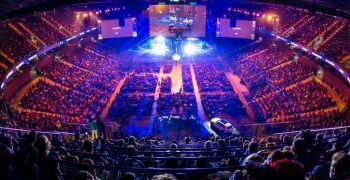 The last majors, IEM Katowice major, was taking place from 13th February to 3rd March 2019 under the precise organization of Electronic Sports League. Consisting of 16 teams, the New Challengers Stage used the Swiss system format to test the skills of each crew before finally reaching their ultimate choice of 8. The two best teams were qualifying, and the rest of the elimination and advance matches were on the best of three bases. Having joined the previous top eight teams on this stage, New Challengers graduates now have to go an extra mile here if they truly want to make it to the Champion’s charts. Taking place 20th February to 24th February in IEM Katowice major, it bagged the most hours watched in the competition at 7.88M with just 130 hours of airtime. 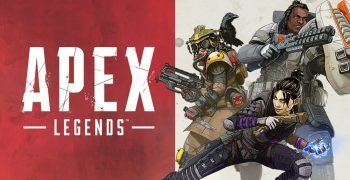 Being the most watched stage in the competition in terms of hours viewed, the concurrent viewers averaged at 66.65K, peaking at an outstanding 268.09K. This spike in viewership can be attributed to the participation of higher tier teams that not only have a more considerable following but a loyal one. Additionally, the level of competition in this level is also tougher, featuring 33 matches. 13 of the 33 games were based on best-of-three. Just as the name suggests, this is the level where the champions battle it out. The tournament has now been narrowed down to 8 teams that qualify from the New Legends Stage. Taking place in closing days, February the 28th to 3rd March 2018, this phase opts for single elimination bracket format. This format is more familiar with each team being paired against one where the winner progresses. In simpler terms, the 8 teams have all made it to the quarter-final. One win takes them to the semi-final, and a third win makes them the Major’s champions. The airtime for this phase was 126 hours, with 7.39 hours watched, which was inclusive of peripheral coverage that averaged at 70K concurrent viewers. The live viewership averaged at 189K, the highest of all stages, peaking at 558K concurrent viewers during the major’s final. But generally, all other live coverages exceeded an average of 200K CCV. Although this stage has fewer matches, the adrenaline doesn’t scare anyone as the tournaments approach the crowning of the champions. The nature of the games enables it to gather large live viewership coverage.